Juuri 2-vuotta täyttänyt Coros Obama sai hienosti viimeisien serttinsä ja valioitui. Samalla Obista tuli ruotsin ja tanskan muotovalio, sekä pohjoismaiden valio. Hyvä Piitu ja Henri! Coros Nachos sai hienosti sertin ja oli PN3 , Coros Muru Michelle oli PN2. Hienosti näyttelyssä pärjäsi Aliisan hienosti esittämä Coros Odessa. Penny ja Susanna työskentelivät esimerkillisesti kehässä. Coros kasvattajaluokka palkittiin kunniapalkinnolla ja oli rop-kasvattajaluokka. Tuomarina toimi Carsten Birk Tanskasta. COROS RICKY MARTIN NEW AGILITYCHAMPION! Vi är väldigt glada över att berätta att Coros Ricky Martin blivit agility champion! Grattis Brita Långström! Ricky är även finsk och estnisk utställningschampion! Mäyräkoira Coros Kenna osallistui mejä kokeeseen Voittaja-luokassa ja he saivat mahtavasti ykköstuloksen pistein 48/50. Jälki oli ollut erittäin haastava mutta Kenna oli suoritunut siitä erinomaisesti. Hienoa työtä Kenna, Jouni ja Tuula! 18.8.2013 TURKU: COROS Q Q LU RUU BOB AND GROUP 2 ! Coros Q Q Lu Ruu aloitti hienosti näyttelyuran Turun pentunäyttelyssä ja oli Rop-pentu erittäin hienolla arvostelulla. Iltapäivällä tuomari Tarja Löfman valitsi "Manun" ryhmä kakkoseksi! Mahtavaa! Manun omistaa Kristiina Lindstedt. Onnea! Heinolan näyttelyssä norjassa asuva Coros Niili Around sai hienosti sertin ja oli paras narttu kakkonen. Coros Iko oli tänään paras uros kakkonen. Ihastuttava villakoira Coros Ricky Martin vaihtoi agilitykentät viikonlopuksi näyttelykehiin. Viikonlopun hieno saldo oli 2 * CACIB ja SERT . Sertinmyötä Rickistä tuli viron ja suomen muotovalio. Go Brita ja Ricky! Ricky on Coros Mai Thain poika ja hänet omistaa Brita Långström. Norjalaiset vieraamme osallistui Kouvolan näyttelyyn jossa Coros Iko voitti urokset ja sai SERTin ja siitä tuli näin olleen suomen ja pohjoismaiden muotovalio! Hyvä Iko ja Tommy & Elisabeth! Coros Miracle oli valioluokan kolmas SA:lla ja Coros Niili Around paras narttu kolmonen vara-sertillä! Kesän aikana päivitykset ovat jääneet vähemmälle mutta voimme iloita siitä että useampi Coros-koira on kesän aikana pärjännyt eri lajeissa! Coros Odessa aloitti toukokuussa näyttelykesän saaden sertin ja VSP:n Helsingin näyttelyssä. Coros Obama osallistui Oriveden näyttelyyn josta se sai Sertin Maret Kärdiltä. Shalako N Coros Cattin Around oli seuraavana päivänä Tuurissa rotunsa paras Tarja Löfmanin valitsemana! Kotkan kesäkuisessa kansainvälisessä näyttelyssä Nana, Coros Nit Cat Around sai sertin ja cacibin ja oli hienosti VSP. Findus samassa näyttelyssä ROP. Karjaan näyttelyssä ensimmäistä kertaa kehässä ollut Coros Paris sai hienosti SERTIn ja oli toiseksi paras narttu heti Lady-Aadan jälkeen! Findus oli ROP myös tässä näyttelyssä. Shalako N Coros Cattin Around " Findus " received very nice comments from the judge and he was Best of Breed and Best veteran. Judge was: Dagmar Klein from Romania. Thank you Salla , you showed him perfect! 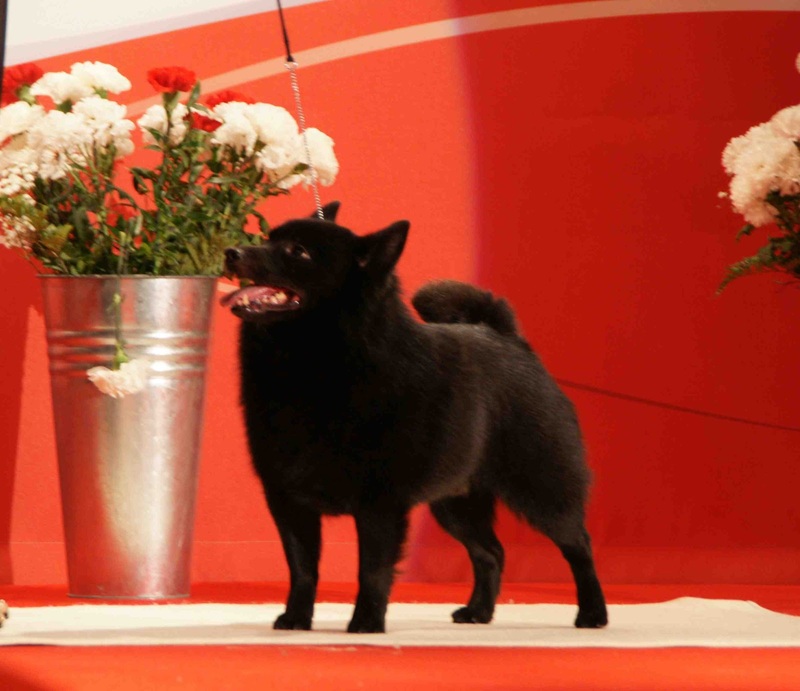 Coros Nachos Around "Nano" was second best female with a CAC at Hyvinkää show. Judge : Harto Stockmari. Coros Perrier and Coros Penny started their show careers at Hyvinkää all breed puppy show. Both received an honourprice. Perri was best of breed and Penny BOS! Judge: Hilkka Salohalla. 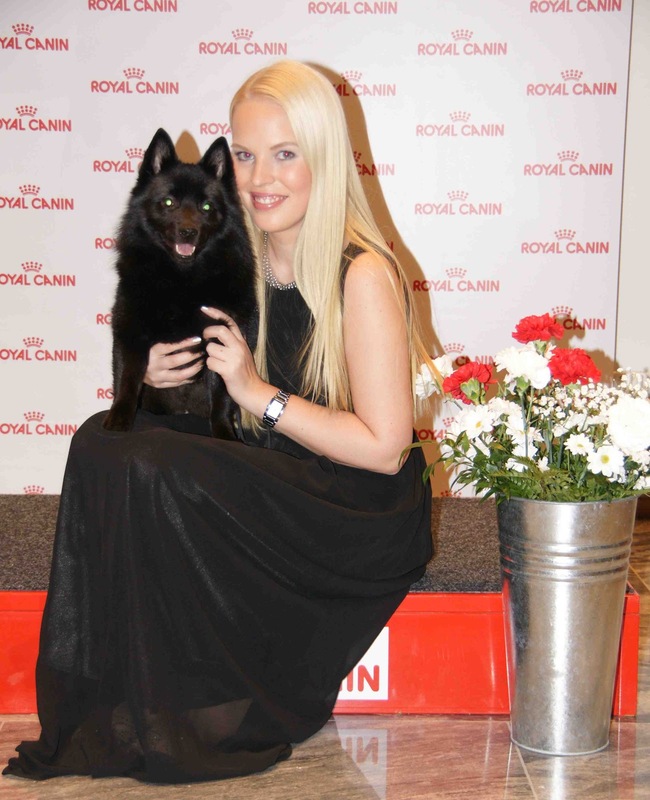 Kirsi and Susanna, thank you and keep up the good work with your lovely dogs! 10.2.2013 NORWAY: COROS IKO BOB AND GROUP 4! We are proud to tell the Coros Iko won the breed and was placed fourth in the group under judge Kitty Sjong from Denmark. 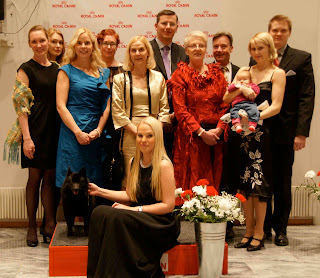 Iko is owned by the Ikoria-team in Norway ( Elisabeth and Tommy Johansen). Coros Niili Around was third in her class and Coros Miracle third best female. Way to go Tommy and Elisabeth! Keep up the good work! 10.2.2013 ESTONIA: COROS NIT CAT AROUND CAC AND CACIB! 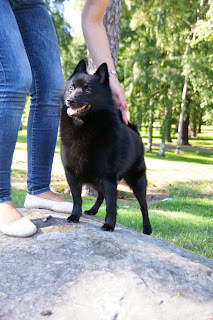 Coros Nit Cat Around took part in Tallinn International show.She was shown in the openclass and she got the CAC and CACIB! Well done Nana and Mari! 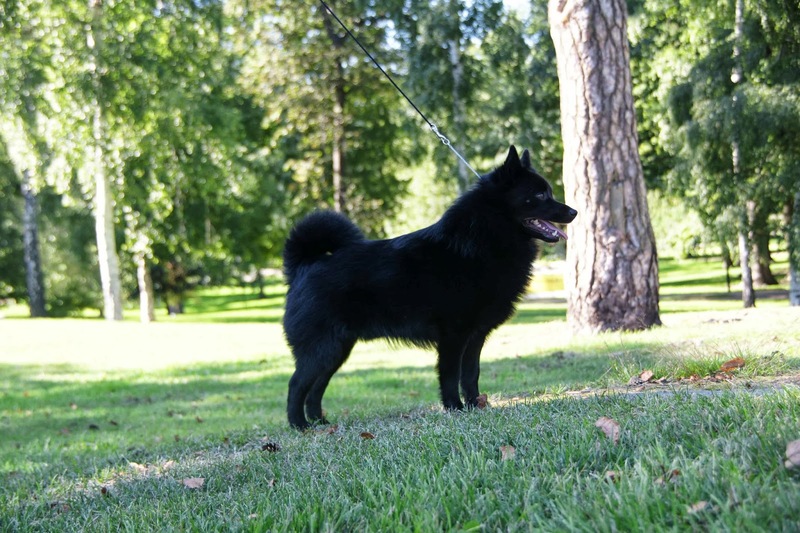 Shalako N Coros Cattin Around was among the top showdogs ( all breeds) in Finland 2012 and therefore got an invitation to the Champions of Champions gaala. 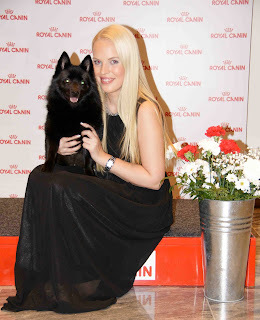 We spent a very nice evening with beautiful dogs and nice people! 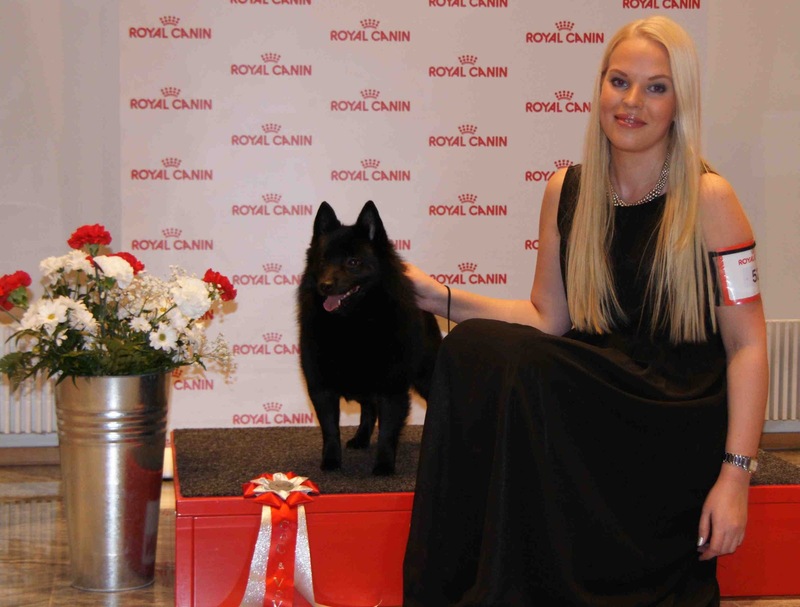 15.12.2012: SWEDISH WINNER SHOW: THREE TITLES! After a night with a heavy wind and a lot of snow we finally arrived to the Swedish winner show in Älsvjö, Stockholm! 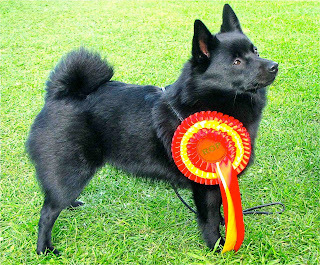 Coros Obama ( 14 months ) was shown in the junior class, he did it for the fifth time .. he got the swedish junior winner title! He is now: Finnish juniorwinner, Helsinki juniorwinner, Danish juniorwinner, Swedish juniorwinner and Nordic juniorwinner. He has also CAC's from Finland, Denmark and Sweden. 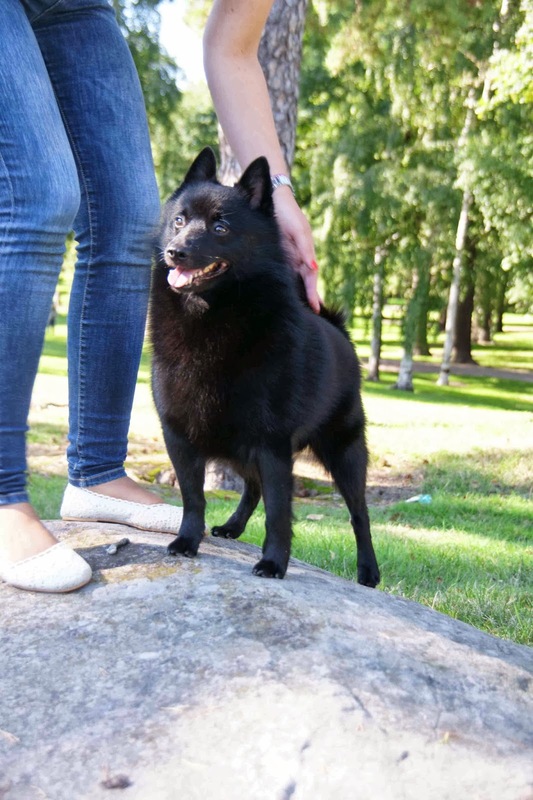 Coros Nachos Around won the female juniorwinner-title and got also the Swedish CAC! Nano we are proud of you! Nano is co-owned with the lovely Virtanen family. Shalako N Coros Cattin Around was shown in the veteran class, he won the class and was placed first in the best male competition and he got the Swedish winner-title! Way to go Findus! Judge : Carsten Birk from Denmark. Thank you Salla for a nice trip! During 6 weeks we got 9 new titles! We wish all our dog friends around the world a merry christmas and a happy new year! 9.12.2012 FINNISH WINNER SHOW: THREE NEW TITLES! We had a great day at Finnish winner show! Coros Obama did it again, he won the junior class and got his fourth title! Not bad for only 13 months old sweet sweet Obama! Findus, Shalako N Coros Cattin Around was shown in the veteran class, he won the class and got the veteran title ! 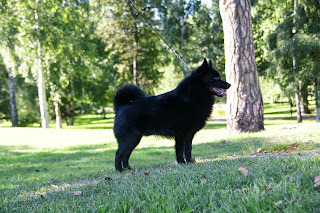 The judge liked him a lot and placed him as best male, he got also the finnish winner title! Coros -breeders class was best breeder! ( Coros Obama, Coros Muru Michelle, Coros Odessa, Coros Linus ). 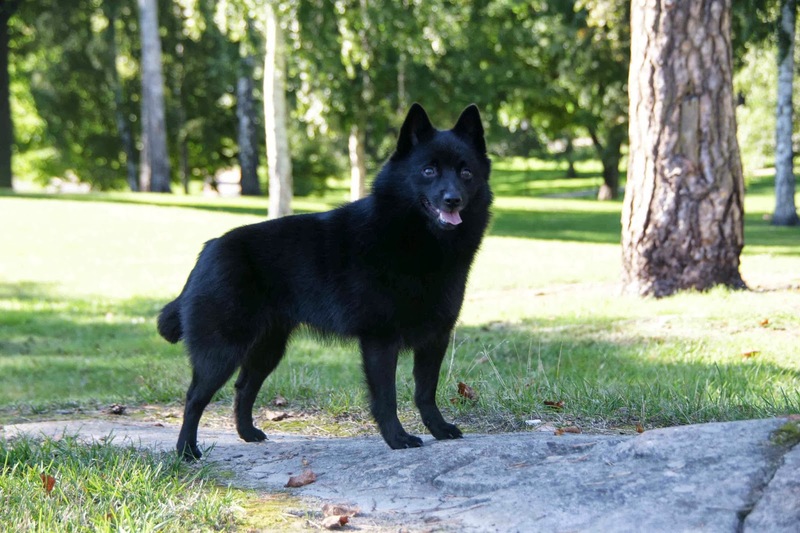 A special thank you to our good handlers, Noora Virtanen, Salla Martikainen, Alisa Haljoki! Last but not least THANK YOU Piitu and Henri for taking good care of Obama! Keesi, Intopiukan Qing Coros was second best champion male, well done Keesi and Tia! Shalako N Coros Cattin Around was BEST OF BREED and BEST OF BREED VETERAN at Jyväskylän International show. 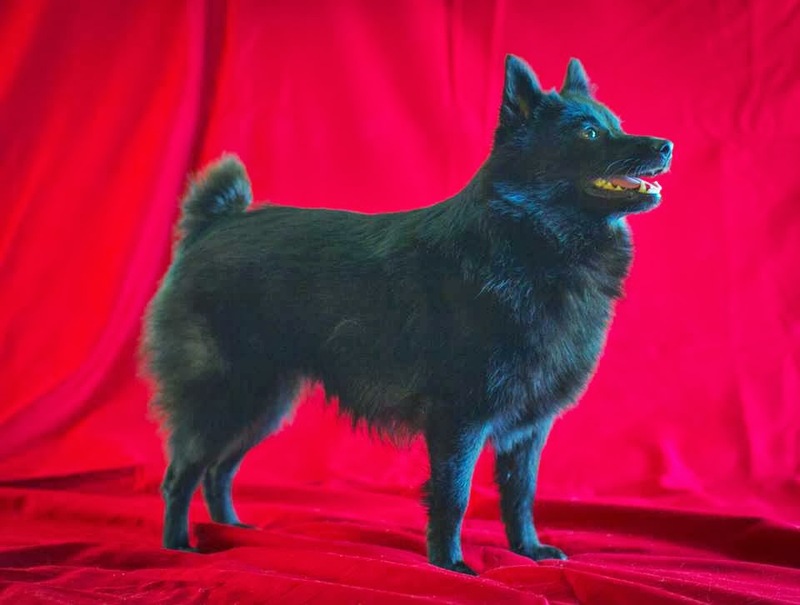 22 schipperkes were entered. Judge:Kim Viksö Nielsen from Denmark. Best female was our Moritz ( Coros N Shalako American Viper ) daughter Intopiukan Queen Viper and the female CAC was won by sweet Ilo, Caustarin Be Brave ( Coros Ginny daughter, Findus and Cookie granddaughter ). Congratulations! Thank you Salla once again! COROS OBAMA did it, he got the nordic junior winner title and a Danish CAC! Obi was second best male at this big show, not bad for our young boy! COROS NIILI AROUND was third best female, well done! COROS BREEDERS CLASS was BOB. ( Coros Luna, Coros Iko, Coros Niili Around, Coros Obama). The breed was won by sweet Ilo, Caustarin Be Brave! Congratulations Sirpa! We spent a couple of nice days in Herning,Denmark. 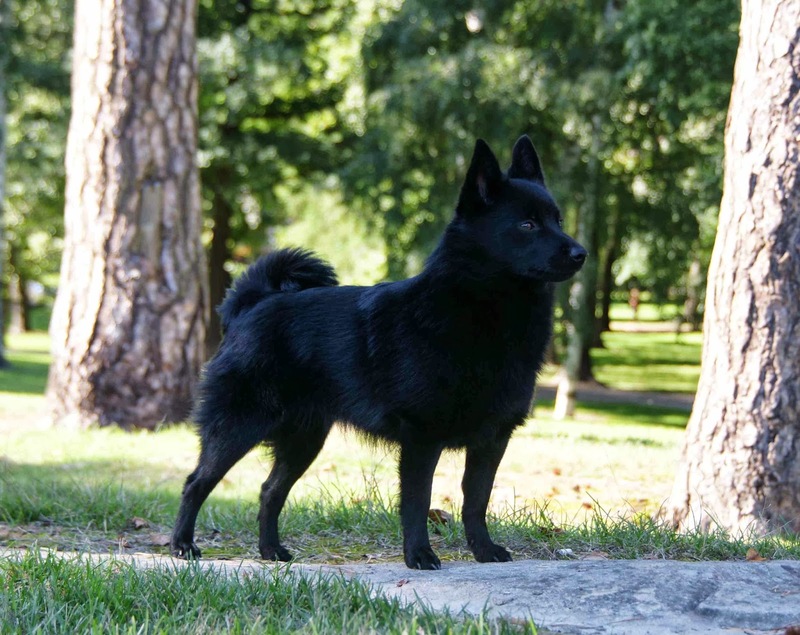 Only 13 months old COROS OBAMA became a Danish juniorwinner 2012! 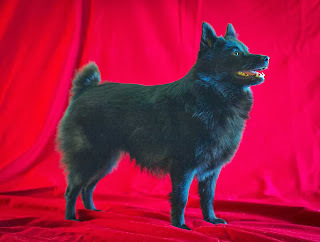 COROS IKO won the biggest class ( openclass males) in the breed. SHALAKO N COROS CATTIN AROUND "Findus" was Best of breed veteran and got his first veteran-title! We are proud to tell that in the best male competition all placements did go to Finnish-dogs. Findus second best male, Coros Iko third and Coros Obama fourth. COROS LUNA was second in her class with and excellent! COROS NIILI was second in the junior class , the junior class was won by COROS GINNY's daughter CAUSTARIN BE BRAVE. 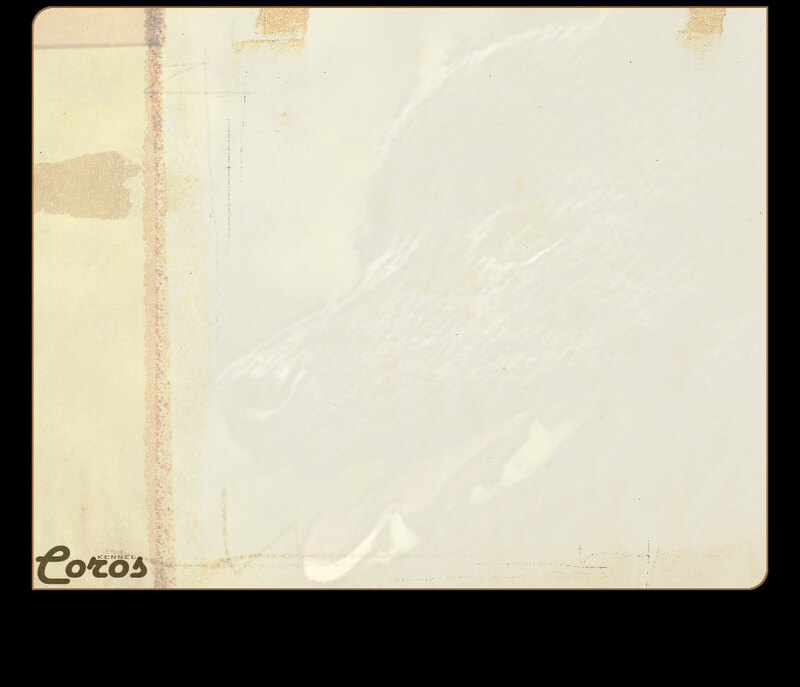 COROS-breeders class was best of breed -breeders class. 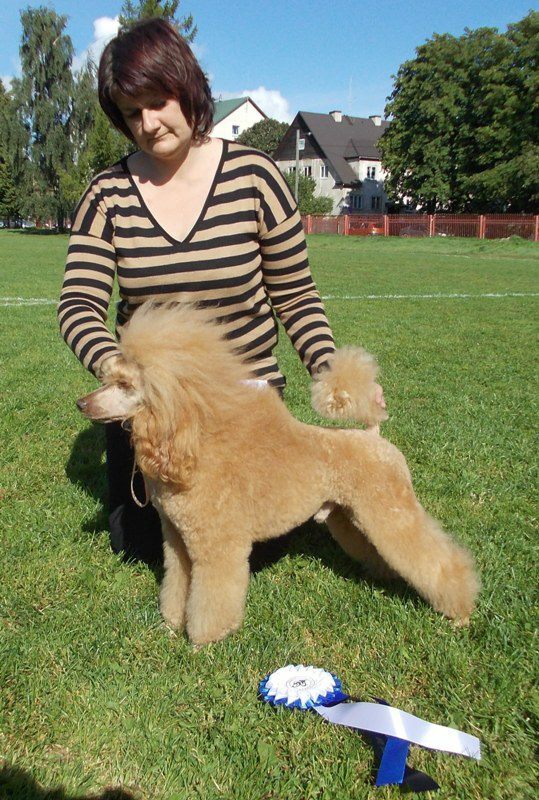 31 dogs were entered, judge: Des Manton from Ireland. Thank you owners and handlers! Isot onnittelut ja kiitoksia seurasta myös Ninalle ja Tapiolle ja Sirpalle ja Terholle! Suomalaiset saavat olla ylpeitä tuloksistaan ! Dachshund Coros Kenna took part at Turku International show. She was best female with a CACIB, well done Kenna and Tuula! 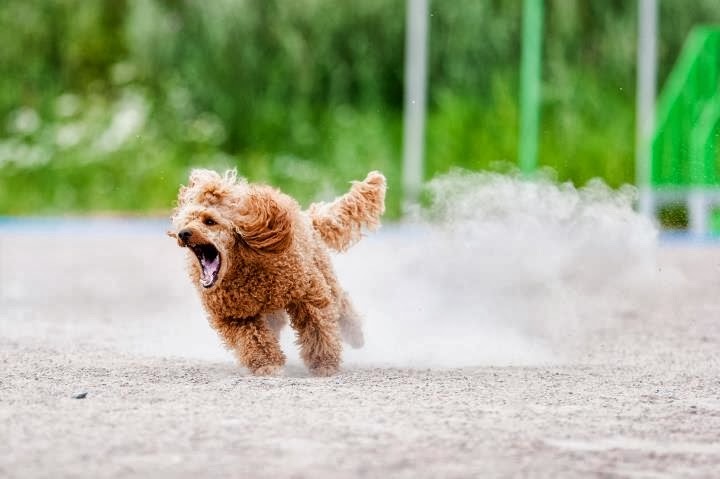 27 dogs were entered. Coros Kelly was shown for the second time and became second best female with a res-CAC and res-CACIB. Hyvä Kelly, Seppo ja ja Jouni! Siitä se lähtee! Huge congratulations to EUROPEAN JUNIOR WINNER 2012 Caustarin Be Brave "Ilo" owned by Sirpa Tornikoski. Ilo is a Coros Ginny ( European junior winner 2008 ) daughter, a Findus and Cookie granddaughter! We are proud of you! Judge at the European winner show was Boris Spoljaric. 9.9.2012 ESTONIA: COROS RICKY MARTIN CAC! Coros Ricky Martin got his first Estonian CAC today in Tallinn. Ricky is handled and owned by Brita Långström! Congratulations! Sweet Muru was today best of breed at Helsinki all breed show. Judge :Carsten Birk from Denmark.